Travel to the edge of coastal Provence and you'll discover a seaside holiday parc facing a lovely French harbor. La Presqu'ile is just 400 m from the white, sandy shores of Saint Asile - your first stop for swimming, diving or to catch a boat trip. 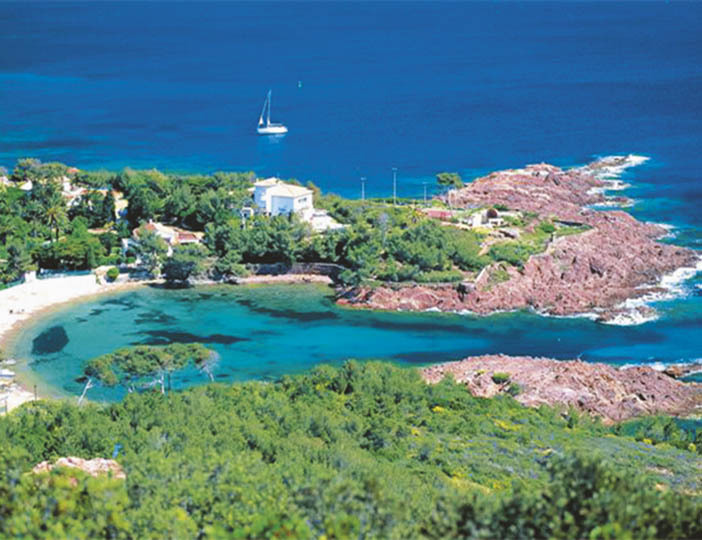 If you do fancy taking a trip, we'd suggest peaceful Porquerolles Island - pack a picnic and make the island your own! Back on parc, take a dip in the heated lagoon pool or take the toddlers to the paddling pool. The fun continues into the evening on high summer when the parc organise shows, ames and karaoke. There are a good selection of food options to keep everyone happy, including a snack bar, restaurant, ice cream parlor and pizzeria - why not get a takeaway and have dinner at your place?